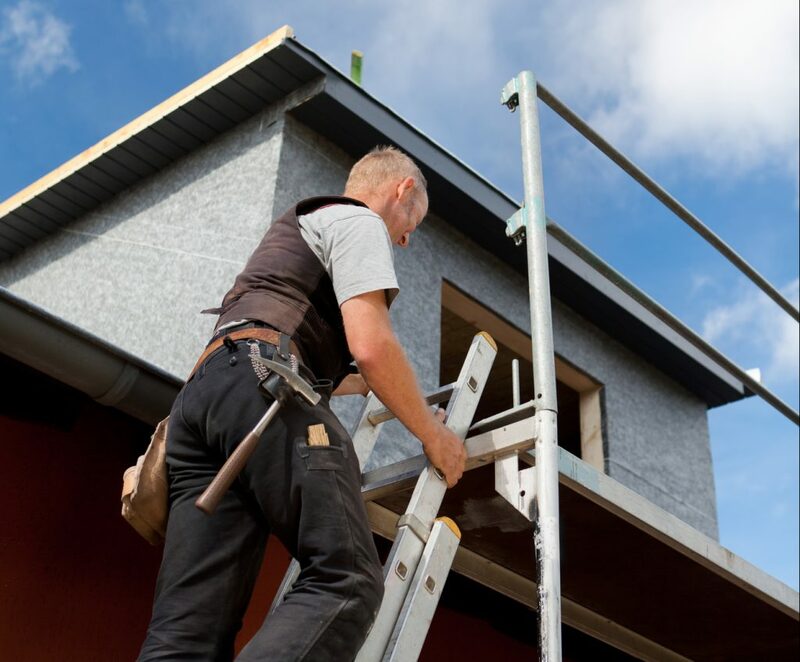 The longevity of your home’s roof can be increased through proper roofing maintenance. 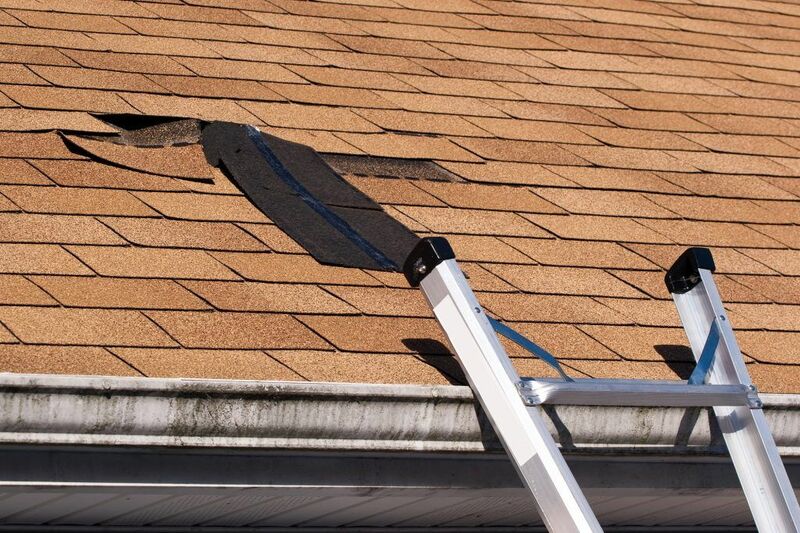 We are the trusted choice for residential roofing maintenance. We will be happy to assess your current roof and teach you about the proper roofing maintenance required by your roofing type. Stone Coated Steel Roofing and more! For all your roof repair needs we are ready with a talented team to offer you the highest quality services available!